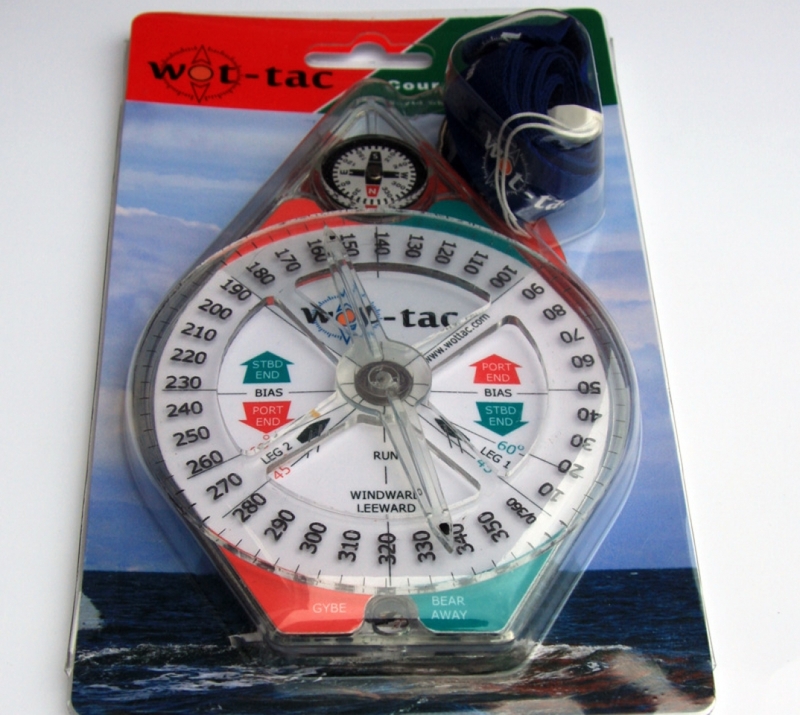 The wot-tac is the truly revolutionary device that is essential for all sailors who race competitively. As well as predicting start line bias it will predict wind angles and, more importantly, for windward/ leeward sailors whether a gybe set or bear away set is preferred. 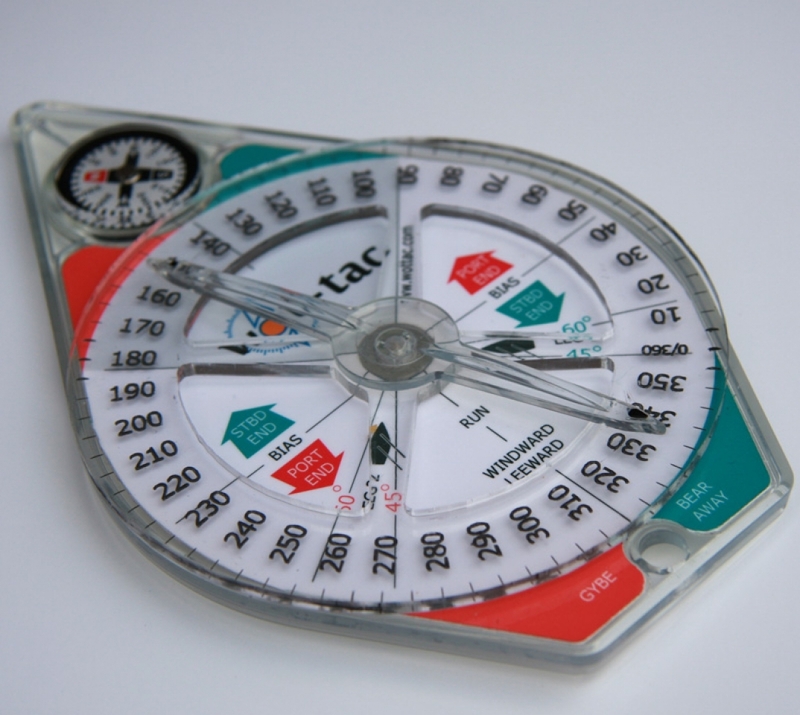 For sailors who sail Olympic or Trapezoidal courses then wot-tac will predict the angles.